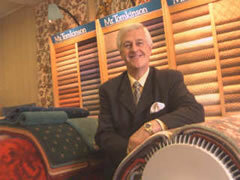 Welcome to Masters Flooring of Whitchurch. 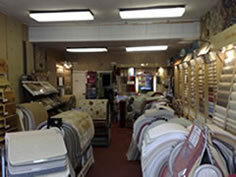 Our original shop was established on the Isle of Wight in 1880 and we have been in Whitchurch for the last 40 years. 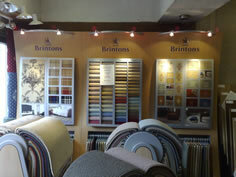 We have a wealth of experience in the flooring trade and are able to supply and expertly fit all types of flooring. From our store in Whitchurch Shropshire, Masters Flooring are able to supply superb quality carpets, vinyl flooring, Karndean Products and wooden floor coverings throughout Shropshire, Cheshire, North Wales, and the Welsh Border Counties. We will also take on work throughout the U.K.
Visit our facebook page for our latest News, Information and Special Offers.